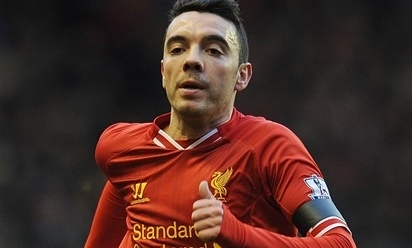 Liverpool have confirmed Iago Aspas has joined Sevilla on a season-long loan deal. The striker will spend the 2014-15 campaign with the La Liga club after a deal was finalised. Aspas joined the Reds from Celta Vigo in 2013. He made a total of 15 appearances in all competitions last season, scoring one goal.